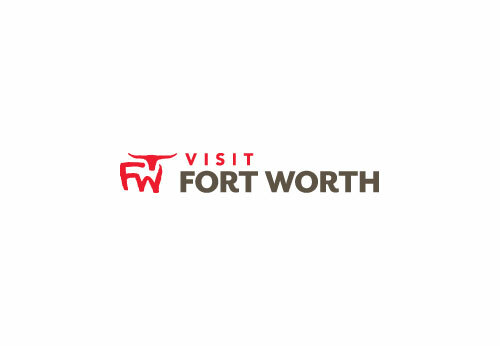 Whiskey Ranch is conveniently located ten minutes southeast of downtown Fort Worth and is situated on 112 acres of a historic golf course, formerly Glen Garden Country Club. Nestled among 18 golf holes (par 67) are several remarkable locations easily customizable for any event to achieve your goals. We can accommodate up to 300 guests in our event space and have ample areas for tented and outdoor events for larger gatherings, all with panoramic views of downtown Fort Worth. Whiskey Ranch is the perfect venue to ensure a memorable, one-of-a kind social, corporate, non-profit, golfing or wedding related event.